Industrious has partnered with High-End Headshots for its members to book premium headshots at a rare discount. The professional package includes expression coaching, preparation guidelines, on-site clothing consultation, real-time image review on a laptop, and your favorite headshot image, retouched. The package is valued at $495, but it is available to you at $245. 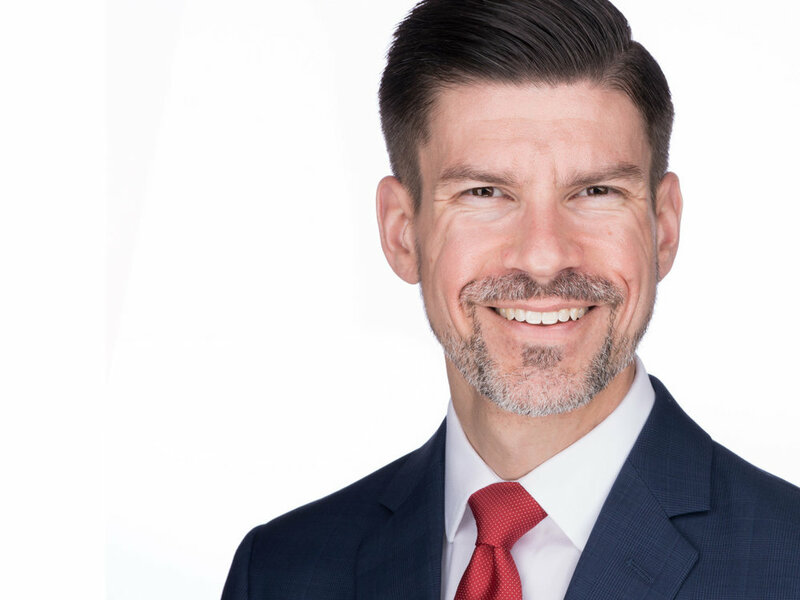 This headshot process will result in a stunning headshot that conveys your personality, confidence, and approachability to build trust and create connection with your potential customers, partners, and colleagues.